If you haven’t heard about the recent episode of Anthony Bourdain traveling to Armenia as part of his series Parts Unknown, you have most likely been living under a rock for the last month. I have to admit I have not watched much of the Bourdain series, but this past Sunday night I watched his travels to Armenia. Sure, we could all be critical about what we saw, afterall – Armenia is a passion for anyone that is Armenian and we have our thoughts on what needs to be portrayed. However, the reality is that this was an excellent episode with a lot of detail packed into less than an hour for television. Special kudos for referring to the massacres as a Genocide within the first few minutes of the episode. 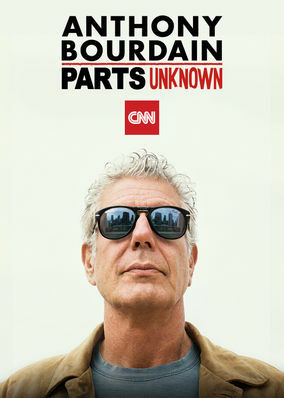 I want to thank Mr. Bourdain, CNN, and all that were involved in putting this together. The other reality is that we as Armenians should be grateful for whenever a documentary or television episode features Armenia and Armenians. In the last five years, we have been fortunate to get the wide amount of coverage from a major motion picture like The Promise to documentaries They Shall Not Perish. This entry was posted in Armenian, armenian genocide, art and tagged Anthony Bourdain, Armenia, art, children, CNN, Food, Karabagh, Parts Unknown. Bookmark the permalink.